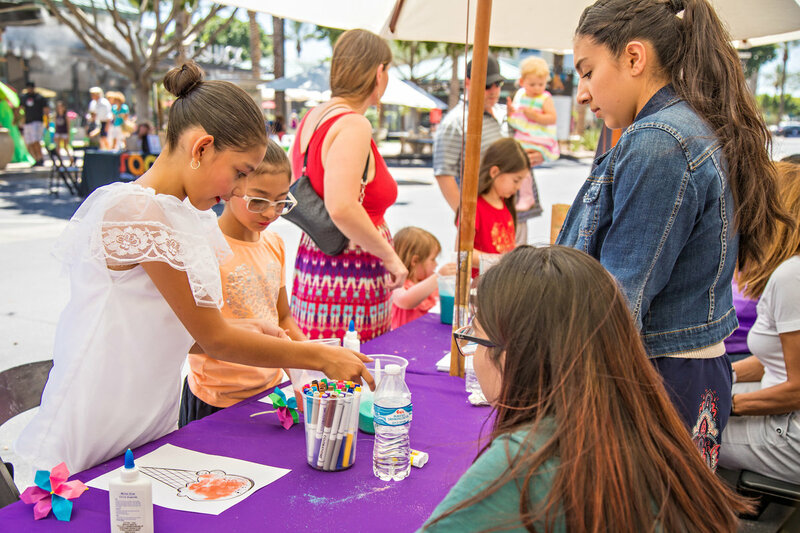 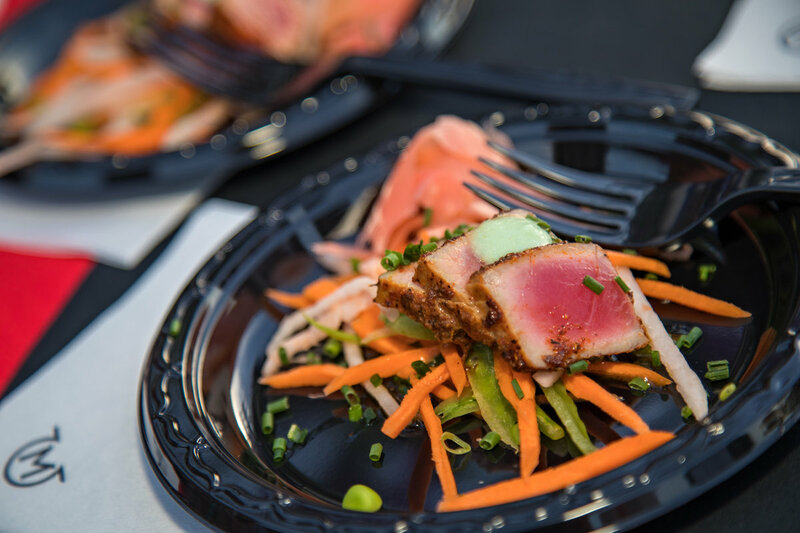 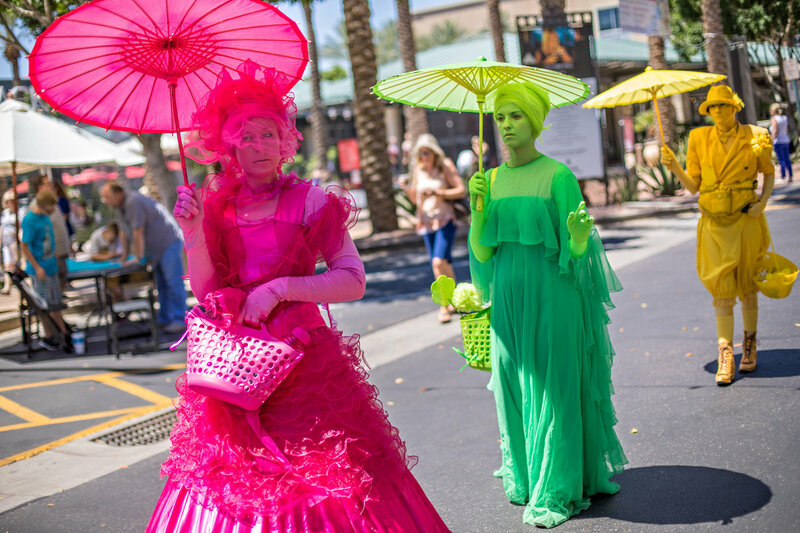 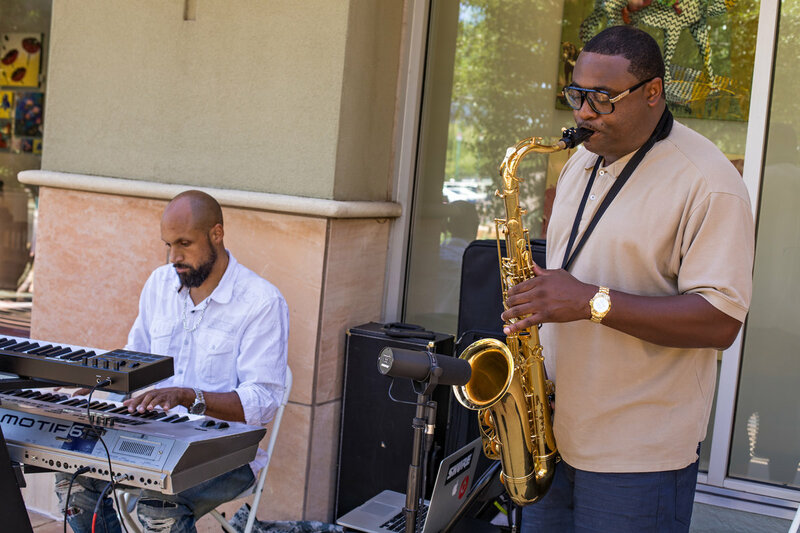 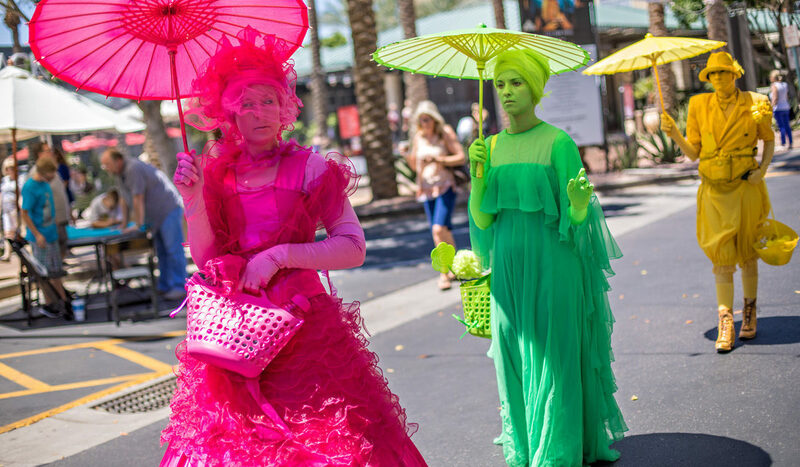 A two-day series of interactive experiences celebrating food, fashion, live music, art and wellness kicked off the holiday season during the second annual Kierland POP experience Nov. 16. 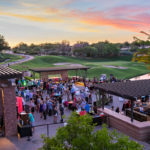 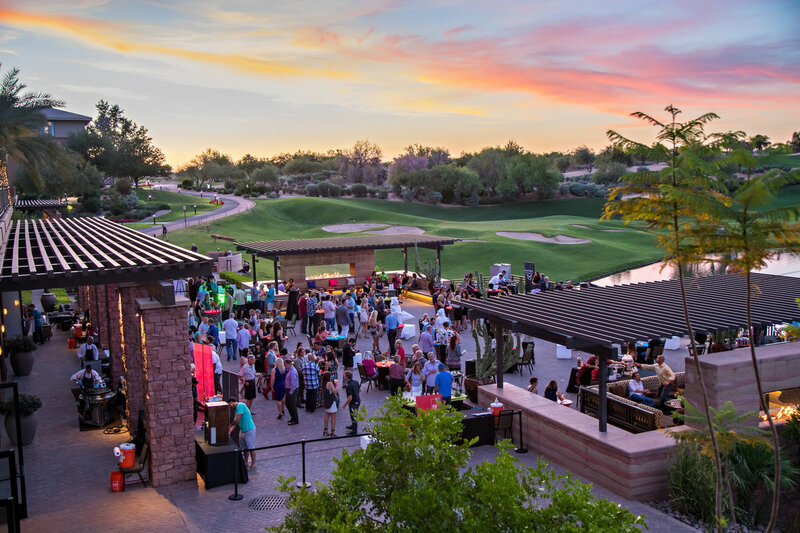 The two-day festival took place at Kierland Commons and The Westin Kierland Resort. 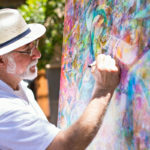 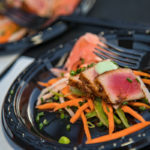 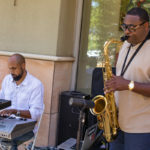 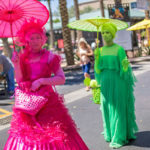 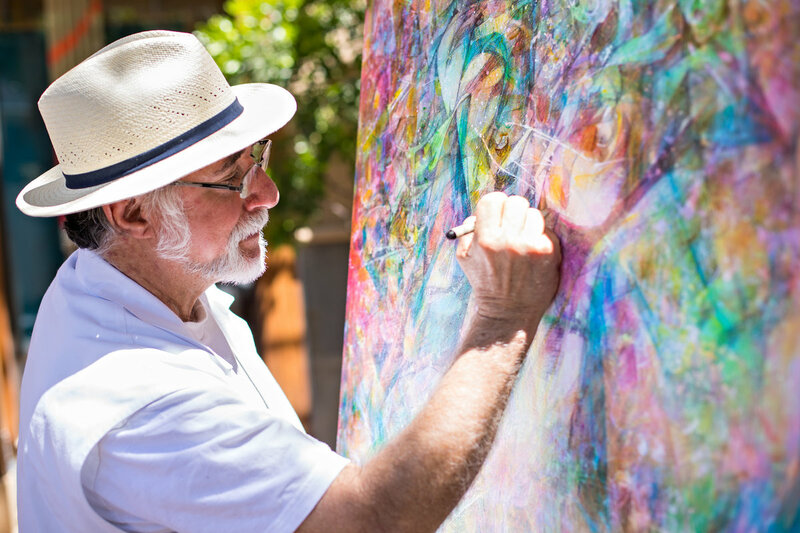 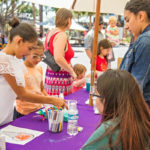 From food, wine and music to interactive art exhibits and fitness, the family-friendly festival appealed to all interests.